Last Chicago Craft Beer Week, we brought together a slew of local breweries to showcase their freshest beer — kegged or canned within five days of the event. For CCBW 2017, we're taking it to the next level. Ultra Fresh II will feature some of the best breweries Chicago has to offer, all pouring the freshest beer you'll ever get your hands on, in one place. (Full beer list below). Includes entry into Ultra Fresh II, an Ultra Fresh can of Revolution welcome beer, a Half Acre branded tasting glass, and drink tickets for a sample of each brewery. Additional tickets available. Food available for purchase. Includes entry into Ultra Fresh II. Food available for purchase. To help celebrate the concept of freshness, we teamed up with Big Foot Media, to follow the making of an "ultra fresh" beer–Galaxy Bowl Double IPA, to be exact–from Hop Butcher for the World. We'll explore the process behind the beer from the beginning boil, to the artwork on the packaging, to the day it fills the can and reaches the drinker. GRIT, the first in a three-part series, shows us a portrait of a brew day at Chicago Brewery, Hop Butcher for the World - brewing their New England Style IPA, Galaxy Bowl. Jude La Rose, explains the advantages brewers have in tasting the freshest beer around. GRAPHIC, the second in a three-part series, shows us a portrait of Chicago-based Artist, Dan Grzeca. Dan creates art for musicians and events but most importantly (to this story) the can art for Hop Butcher for the World. In this portrait, we see Dan pulling screens for special edition posters for Galaxy Bowl. GLORY, the third in our three-part series, takes a peek into the effort required to get Galaxy Bowl from the tank, into the can which ends up in your hand. 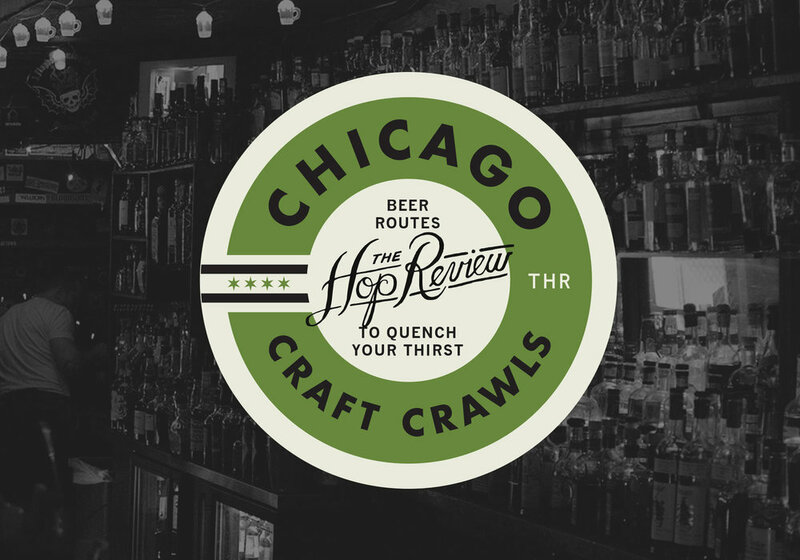 Jude La Rose speaks to the nuances of one of the most sought after beers in Chicagoland and the payoff moment of cracking that fresh can after all the hard work over the last few weeks. All beer is packaged within 5 days of the event. Matt Tanaka Marketing, & Studio Malt. Newer PostGood Sports: A Conversation with Land-Grant Brew Co.